If you've received a notification recently from Salesforce with the subject line "ACTION REQUIRED: Upgrade to TLS 1.1 or higher for S1 or Mobile SDK", you may be wondering what the implications are for your TaroWorks users. "Starting in February 2016***, Salesforce will begin disabling the TLS 1.0 encryption protocol. After Salesforce disables TLS 1.0, any connection from mobile apps, including the Salesforce1 Mobile app, will need to use the TLS 1.1 or higher encryption protocol. This change will require Android version 4.4.x (KitKat) or higher to properly run the Salesforce1 Mobile app and custom apps built on the Salesforce Mobile SDK." Since Salesforce is making changes to improve security and will no longer be supporting TLS 1.0,TaroWorks unfortunately will only be able to support Android versions 4.4.x and above. This is effective as of June 2016 for sandboxes and July 2017 for Production instances. If your mobile users are on Android versions above 4.4.x, there is no action required by your team. If your TaroWorks users are on Android versions below 4.4.x, you have two options. The first is to upgrade the OS on the device. If that is not possible, than you'll unfortunately need use TaroWorks on a different mobile device. If you have TaroWorks users on Android version 4.4.x you have two options. The first is to upgrade the OS on the device. If that is not possible, than you'll need to upgrade to TaroWorks 4.3.x or above. 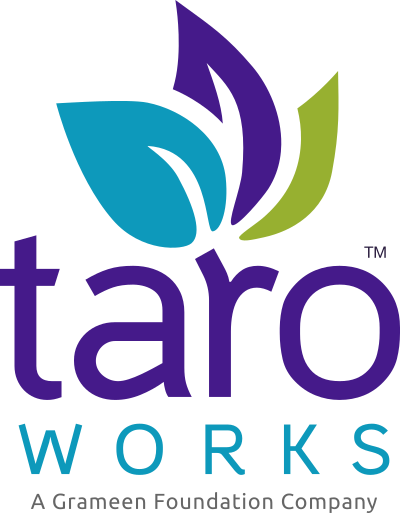 Please do not hesitate to contact your Account Manager or support@taroworks.org should you have any questions or concerns.